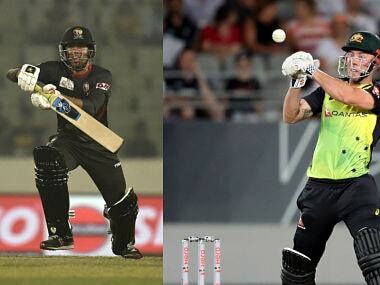 Catch the LIVE scores and updates from Only T20I between UAE and Australia being played in Abu Dhabi. Virat Kohli-led India won the third Test match against South Africa by 63 runs finishing the three-Test series 1-2 and went on to win the ODI and T20I series thereafter. Karthik hinted that he might promote himself in the batting order when they open their IPL 11 campaign against Royal Challengers Bangalore at home. Karachi last hosted an international game in 2009 when Sri Lanka played a Test match before an attack by gunmen on its team bus in Lahore shut the door on international cricket in the country. The Indian public knows a thing or two about the game, and a good cover drive is a good cover drive whether played by a man or a woman. 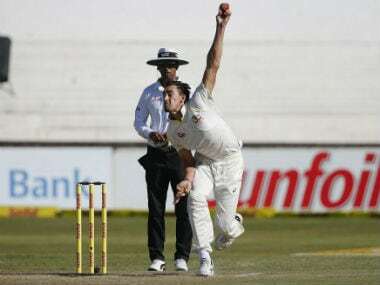 Both teams got the ball to reverse in Durban but Australia used it to better effect, targetting the stumps and putting batsmen in two minds. 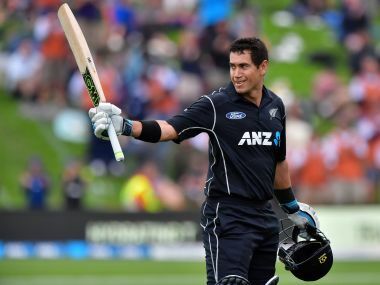 Since coming back from injury, Taylor has been racking up runs far more consistently, scoring 408 runs at 81.60 in five Tests and 1260 at 57.27 from 27 ODIs, prior to Wednesday’s encounter against England. The series-opener against Sri Lanka could be termed as a bad day in the office for Pant. But for him to progress, he needs to quickly imbibe the lessons that would make him a force to reckon with. 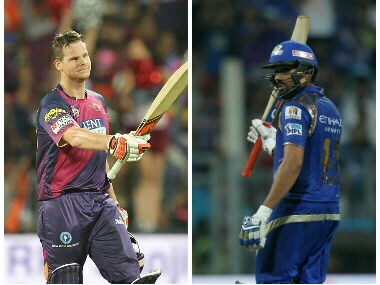 Catch all the live updates of the first qualifier of the IPL 2017 between Mumbai Indians and Rising Pune Supergiant at the Wankhede Stadium. 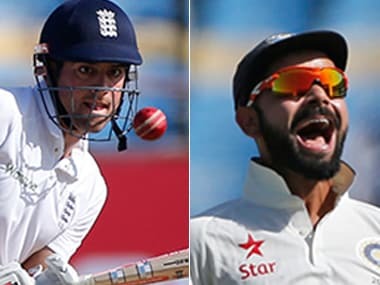 Live scores and updates of day 2 of the 2nd Test between India and England.